For whom should I feel most sorry? The millions of people who bought and refinanced houses they knew they couldn't afford, conveniently ignoring the inflated appraisals, cash back at the closing table, and "no money down," from which even an idiot had to know that something was amiss? 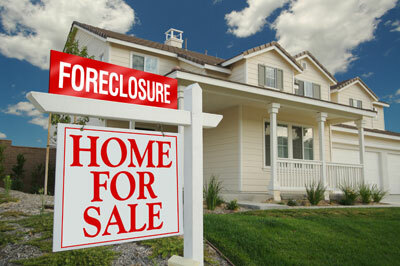 The lenders and brokers who convinced them that this was the American way? The old-fashioned masses who rented or made their payments on their 20% down and 30-years-to-pay mortgages and lived in a house they could afford? The foreign sovereign investment funds that foolishly bought derivatives backed by the sham mortgages, or the wall street workers who looked the other way while this was all going on? It looks like our leaders are gathering forces to "compromise" by bailing out everyone except those old-fashioned people in the middle, who never made a dime off the lunacy that has been running amok at loan-closing tables all across our land for the last 10 years, and whose taxes and retirement savings will fund the bailout that is in the works. I guess that's the way it's always been, and probably always will be if I'm not elected president. The money is gone, so someone has to pay, and the ones who stole it are not likely to step up and pay it back, especially if no one makes them do it.